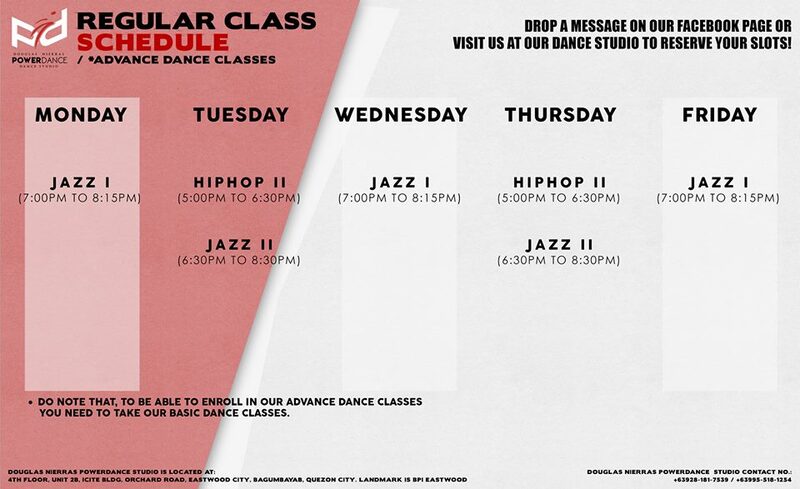 Looking for the perfect dance class that will fit in your busy schedule? 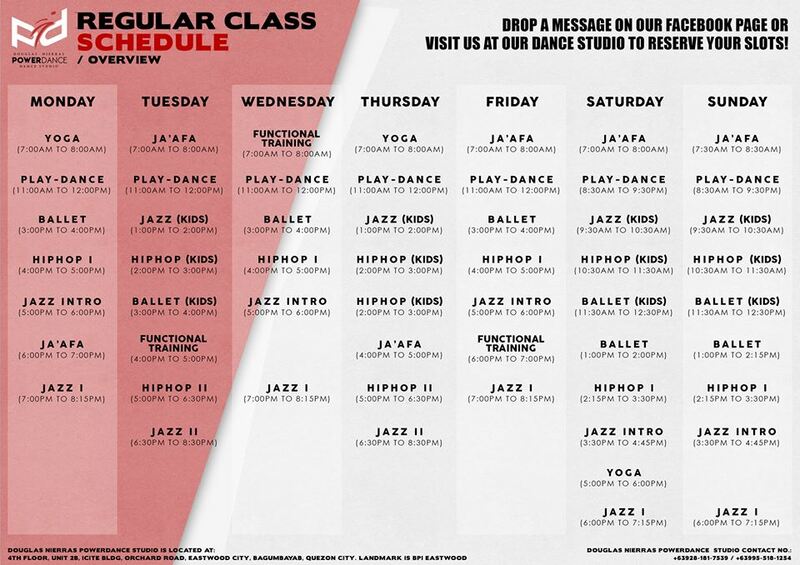 September isn't over yet. 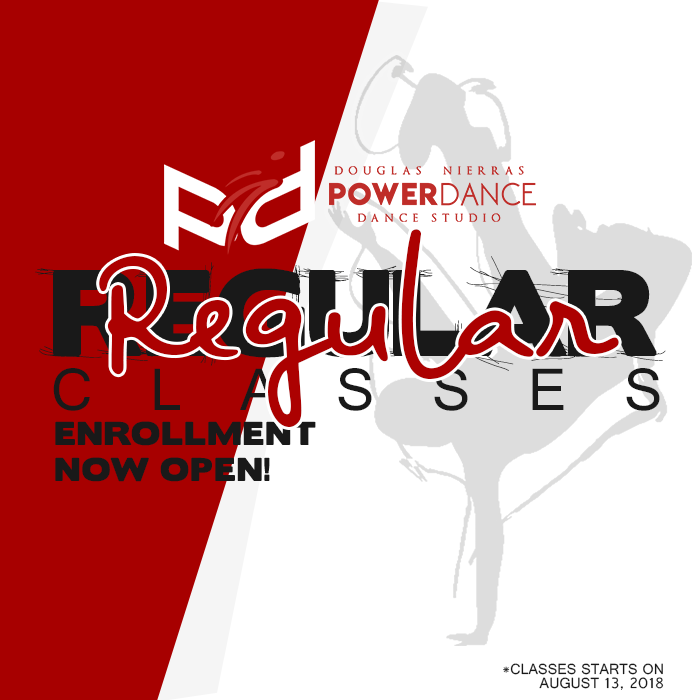 Learn from one of the country's best dance company, as Douglas Nierras Powerdance gives you that full power in dance! 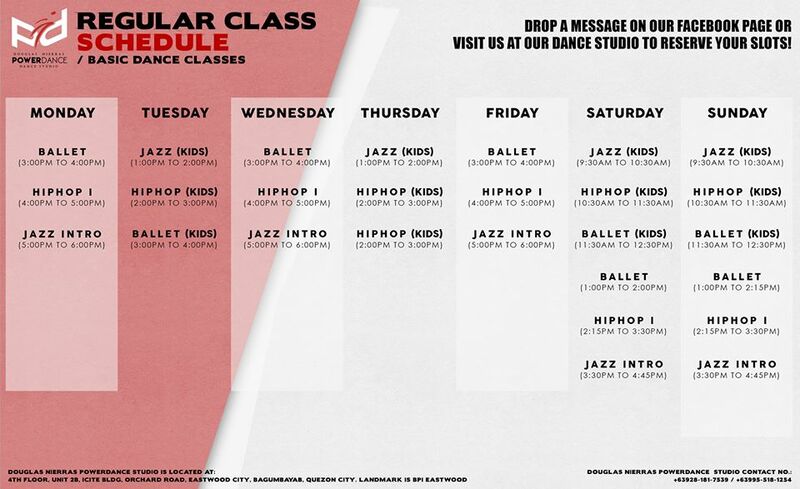 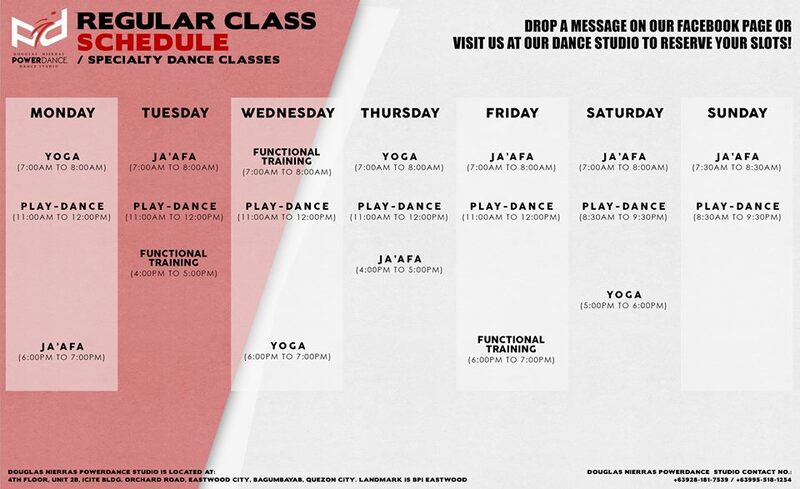 Take a look at their regular dance class schedule.